The streaming giant Netflix is expanding again. Netflix launched in Spain (10/20), Portugal (10/21) and Italy (10/22) this week. 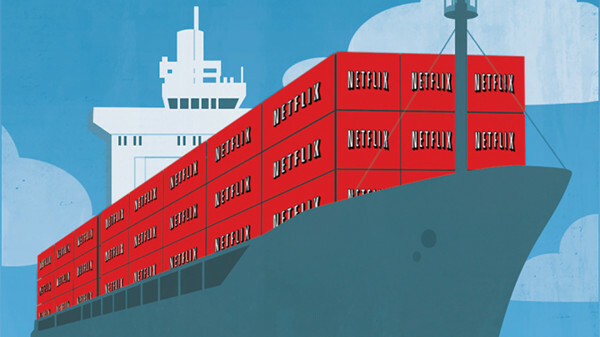 Without doubt, there will be thousands of new subscriptions for Netflix in these nations. Netflix offers tons of amazing films and programs for those with a running subscription at a cheap price. There are millions upon millions of people using Netflix, the undisputed champion of subscription video streaming services. They pay a small amount every month to watch legally, instead of download and using torrents. Even launched in different countries, only USA Netflix offers all its streaming contents. This is a grand step for Netflix and if you think about it this means they will now due to this expansion be able to reach more than 115 million more people than until now. Netflix is now available in around 50 countries. Netflix plans to continue fulfilling its 200 - country (including Middle East) expansion by the end of 2016. In early 2015, Netflix is expanding to Australia and New Zealand. While, some of its original and exclusive contents also limited to the parts of the world where Netflix has already been established. Netflix's two biggest series, House of Cards and Orange Is the New Black, will not be available in their entirety in Italy, Spain, or Portugal because those shows have already been licensed to television networks in those territories. How to get the restricted Netflix contents? With a VPN, you can expand your entertainment palate and watch the Netflix content available in regions all around the world. First of all, to be able to sign up you need to be located in one of the areas with a working Netflix program. The VPN will give an IP address in the nation you desire, and once you have that, it will think you are in that location. You can download VPN app to your to your tablet, to your smartphone, to your iOS devices, or to your Windows/Mac computer, then choose a server located in the region you watch to reach. Whether you live in a nation with no Netflix support, or in a region with only a part of its service, this VPN program will enable you to watch all Netflix contents.